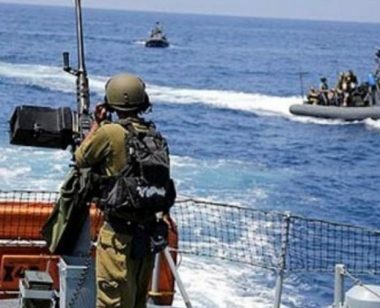 Israeli Navy ships attacked, on Thursday morning, Palestinian fishing boats in Gaza territorial waters, west of Beit Lahia, in the northern part of the costal region, and abducted two fishermen. Eyewitnesses said the soldiers fired many live rounds at fishing boats, and abducted Orans Sultan and Mohammad Sultan, before taking them, along with their bots, to Asdod (Ashdod) Port. It is worth mentioning that, several months ago, Orans was abducted by the navy, when the navy ships attacked a number of fishing boats in the same area, and as released later.